We offer our sincere support and are honored to assist our neighbors in whatever capacity we can. Strangers to disaster we are not. 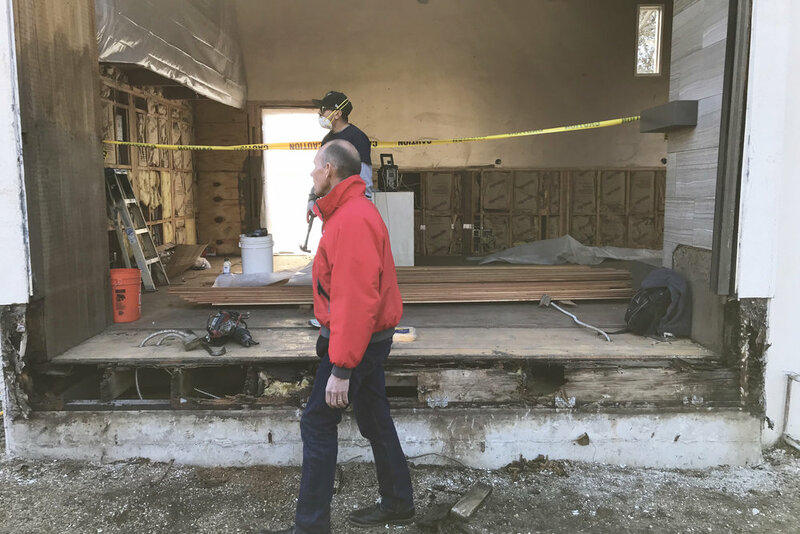 We were one of the first to “break ground“ in Montecito following the mudslides and have worked on many fire and flood damaged homes in the past. We understand the emotional complexities involved in these projects and aim to offer a gentle, encouraging approach, at a pace that each client is comfortable with.